The new album of the Chilean one-man project DISTOXIA mixes elements of classic Latin American dark electro sound with trance music and make the listener experience the mesmerizing tribal effect. Upbeat rhythmic dance hits with throbbing grooves exist side by side with beautiful soft tracks that let you take a short break before the next adrenalin rush begins. 45 minutes of the album totally absorb the listener, make him feel lost in time and stay at rapt attention till the last tracks end. 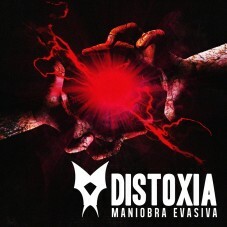 Two absolutely diverse remixes by the established dark music industry leaders, FREAKANGEL and C-LEKKTOR, add more fuel to DISTOXIA fire. 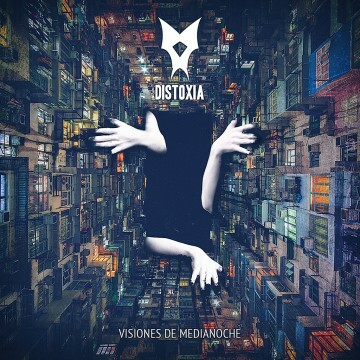 «Visiones De Medianoche» is an absolute canonical, but at the same time unique and rare work by a star of Latin American dark electro music scene. No one will survive the dance floor.